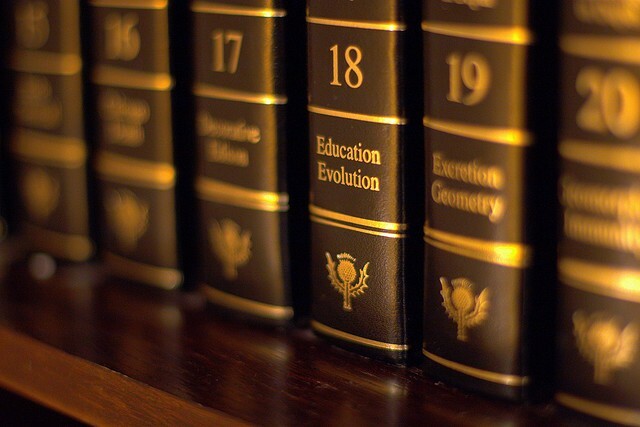 Encyclopedia Britannica has been publishing its editions regularly in the printed format since the beginning in 1768, it has now decided to adapt to the changing trends. “The print edition became more difficult to maintain and wasn’t the best physical element to deliver the quality of our database and the quality of our editorial,” Jorge Cauz, president of Encyclopedia Britannica, Inc., said regarding the company’s decision. More people would be able to get the benefit from the latest information when they need it. The importance and popularity of printed books has decreased over time as information about all kinds of topics is available on the internet. This fact has been realized by the management and therefore the decision to switch to digital format has been made. This announcement of having the Encyclopedia in digital format would be considered a positive step from the company in providing knowledge. This will enable the company to maintain their value and position for their readers. The online Encyclopedia would require subscription to access the content but in order to attract more users the company plans to introduce some special offers. Free access would be offered on a limited basis to bring the users towards the online content. As there are number of other sites providing similar kind of information, competition has increased and a well planned strategy is needed to compete in the dynamic market.